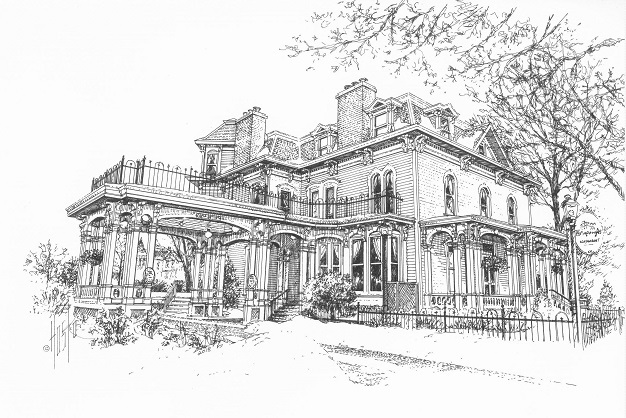 The Joseph Forepaugh House, a Victorian mansion completed in 1870, has been a well-known fine dining establishment since 1976. Forepaugh's Restaurant is an architectural cornerstone of the Irvine Park neighborhood which lies immediately west of downtown Saint Paul. The neighborhood was platted by John Irvine and Henry Mower Rice in 1849. 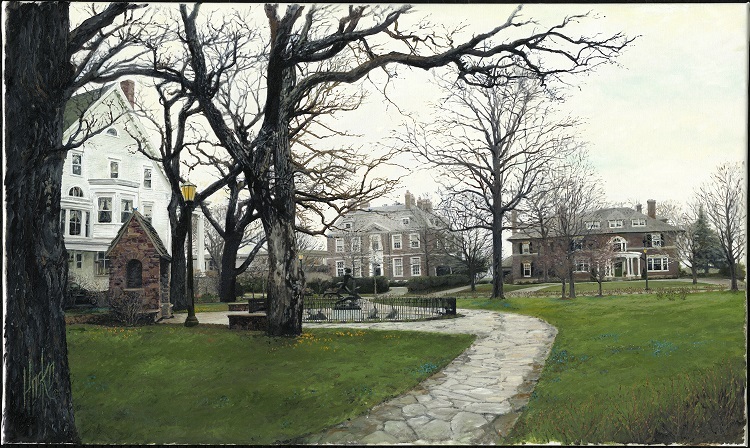 At its center is Irvine Park, a New England-style public square. It became a National Register Historic District in 1973 and a Saint Paul Heritage Preservation District in 1982.